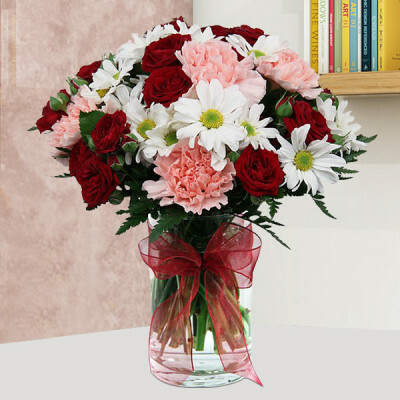 Share joy across a distance with all your near and dear ones by sending flowers online, with MyFlowerApp. 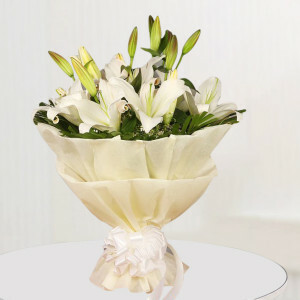 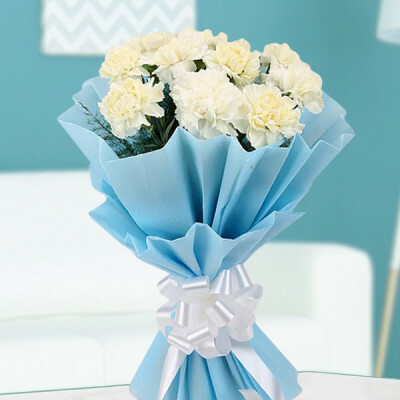 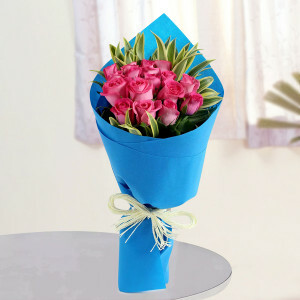 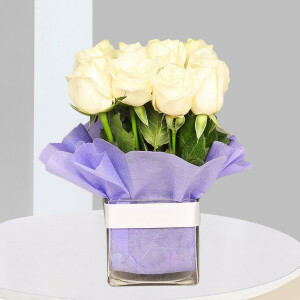 Send them happiness in the fragrance from a flower, and we will help you deliver smiles across the country. Select from our wide range here, for every occasion and that suits each person. 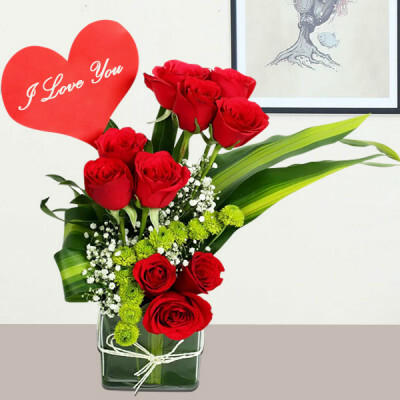 Here you will find everything you need. 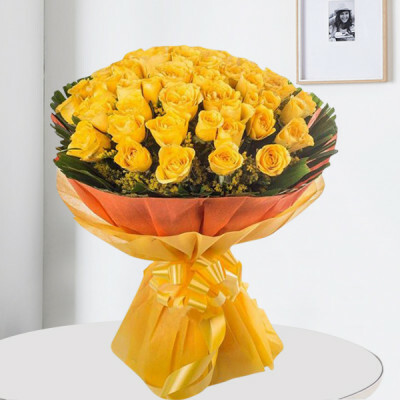 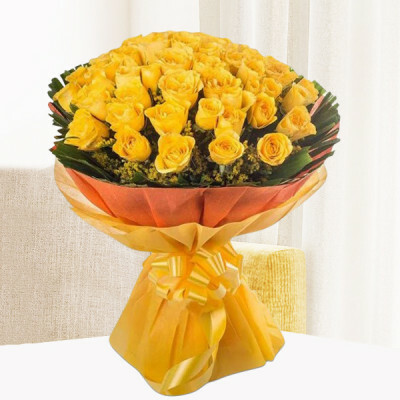 Wish your dear friends a happy anniversary with a bunch of carnations or say sorry to someone dear to you with yellow roses. For every occasion, every relation, and every reason, you can send flowers to send your wishes to your family and friends. 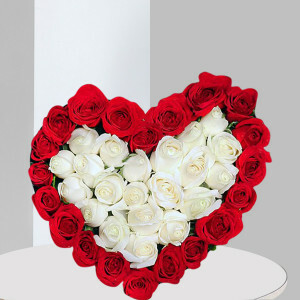 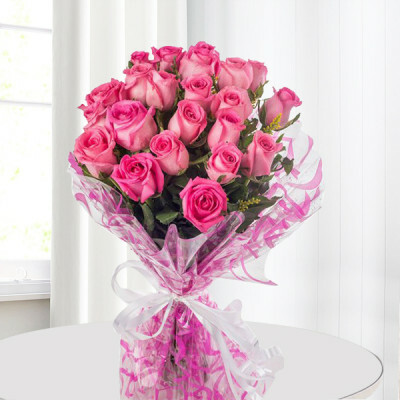 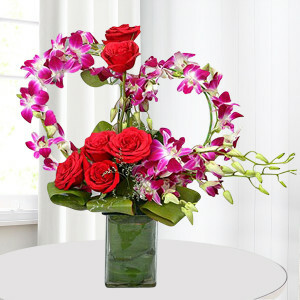 Send romantic floral arrangements like ‘Double Rose Heart’ to express your love to your partner this Valentine's Day. 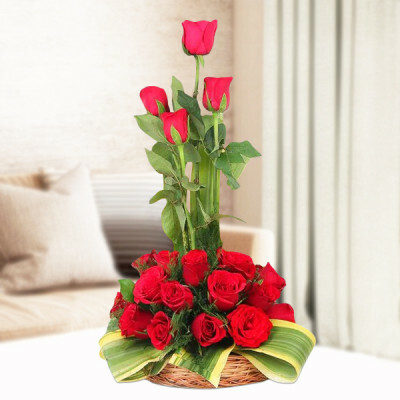 Simply peruse through our expansive selection and order stunning flowers they will love along with other add-ons, and get them delivered swiftly with MyFlowerApp. 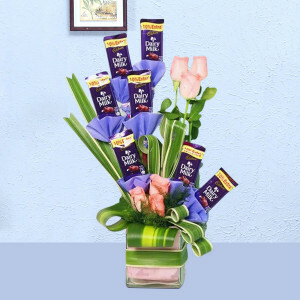 Order a chocolate cake with the ‘Love Tower’ arrangement or include a cute teddy bear with a heart-shaped floral arrangement, maybe add a box of Ferrero Rocher for your sister with her favorite Blue & Purple Orchids bunch, or order a specific arrangement shaped into number, alphabets, or with a message like ‘I love you’. Place your order for flowers and combos here, and we will deliver them for you, whenever you want. 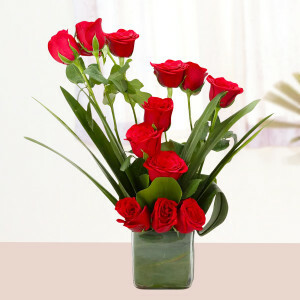 Flowers have a certain meaning attached to them, and sending flowers is a centuries-old tradition. 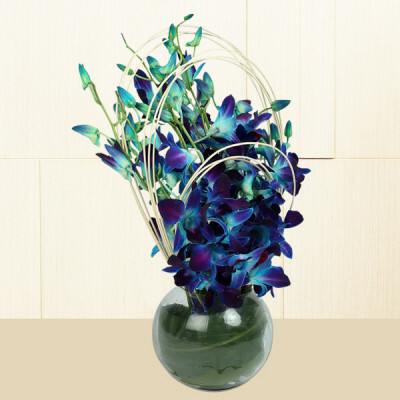 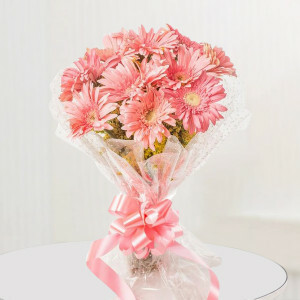 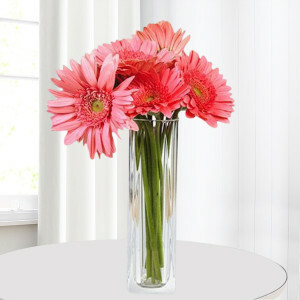 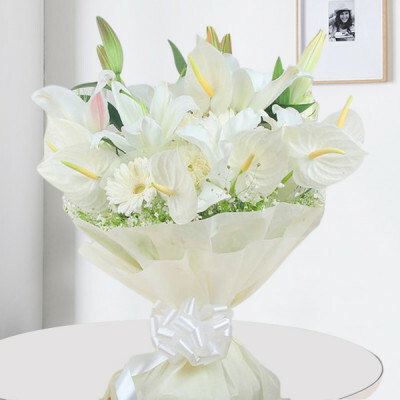 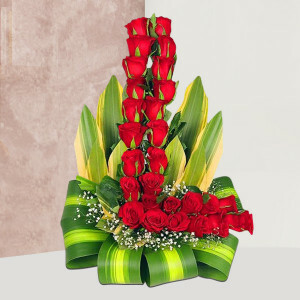 Bouquets as gifts are perfect for every occasion – happy or sad. Say ‘Get well soon’ or propose to your girl, simply add flowers to the moment and watch as the recipient glows up from inside. 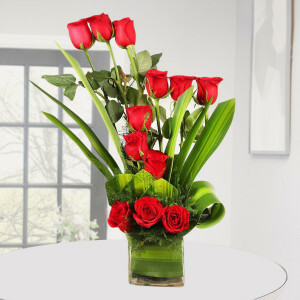 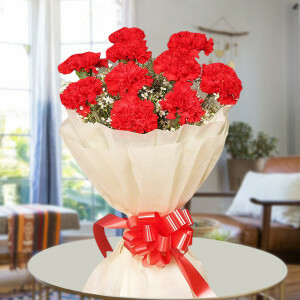 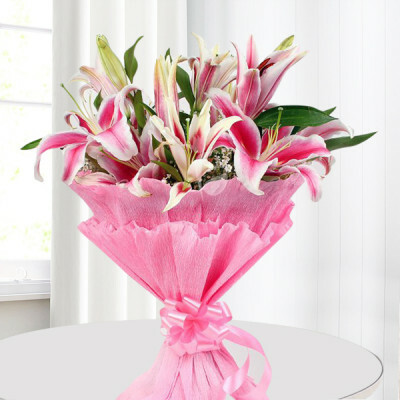 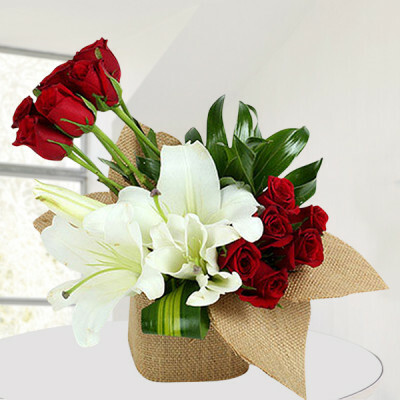 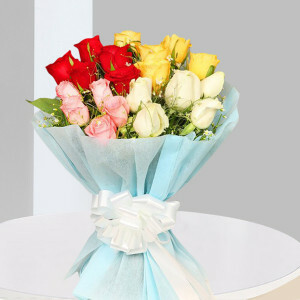 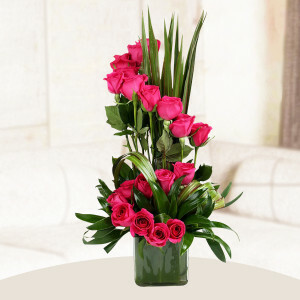 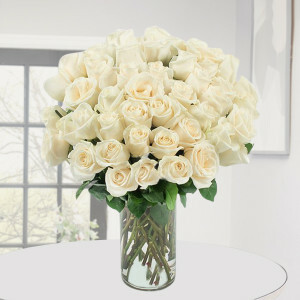 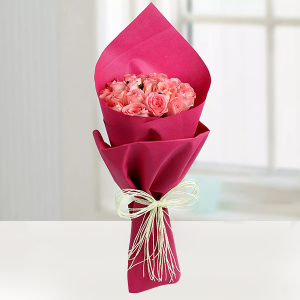 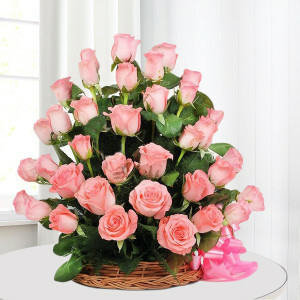 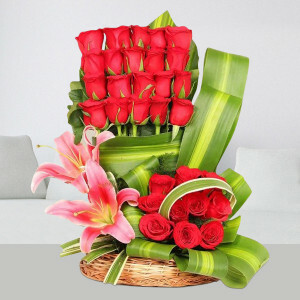 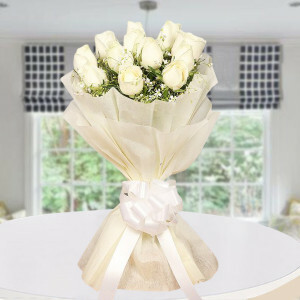 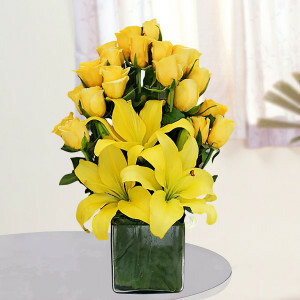 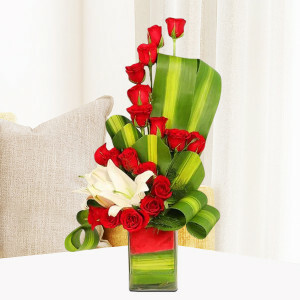 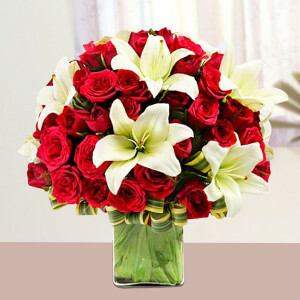 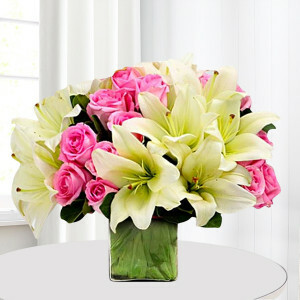 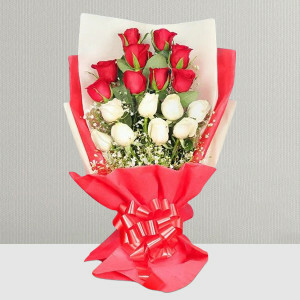 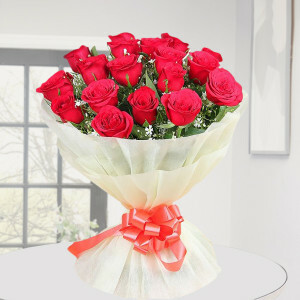 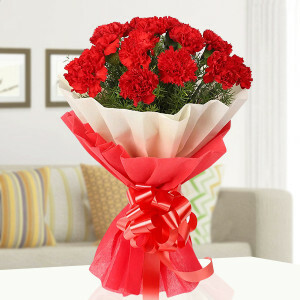 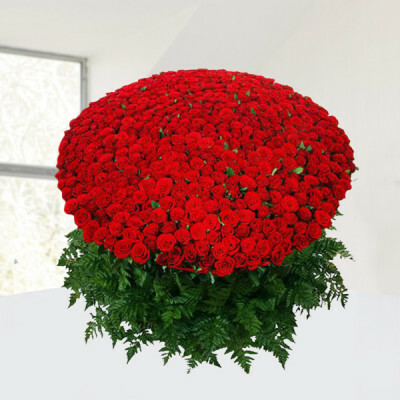 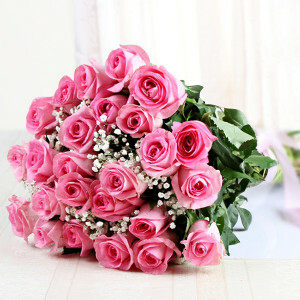 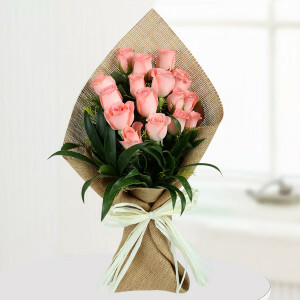 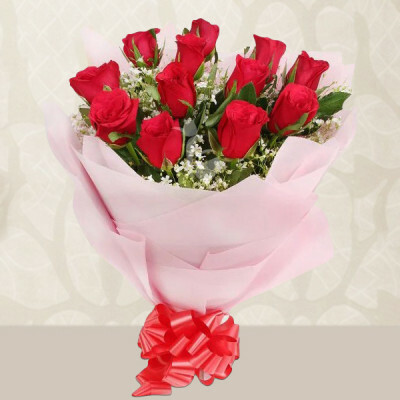 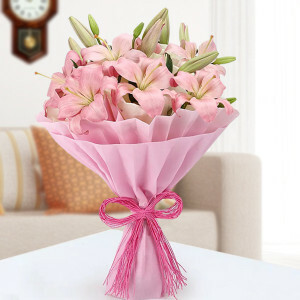 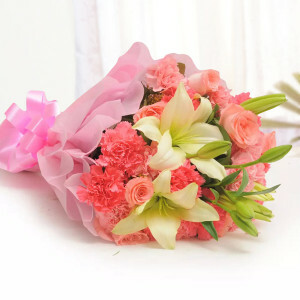 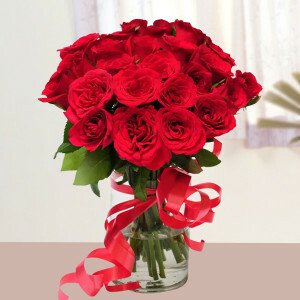 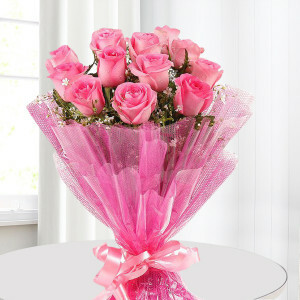 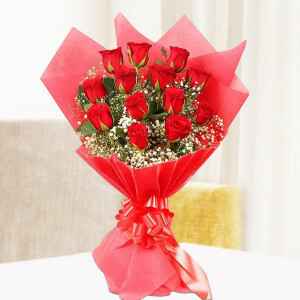 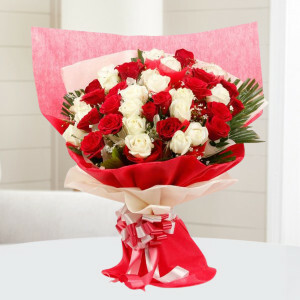 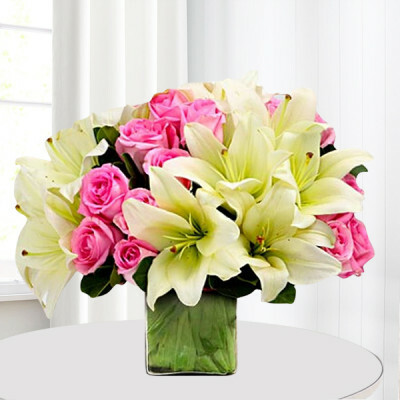 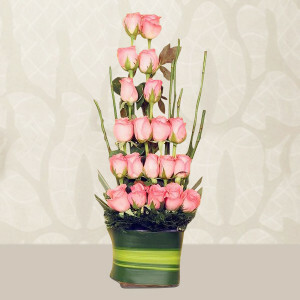 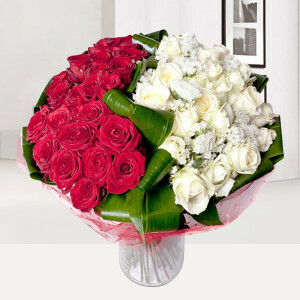 Send your affection, anywhere in the world with MyFlowerApp’s online flower delivery services. All you need to do is place an order of your favorite flowers and we will deliver fresh blooms, set in gorgeous designs today, with our same-day delivery services. Choose from our notable repertoire of flower arrangements or create your own with the help of our expert florists and artisans. 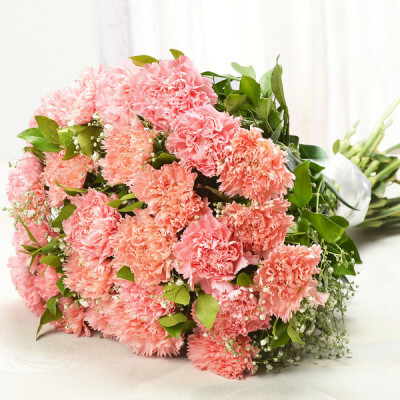 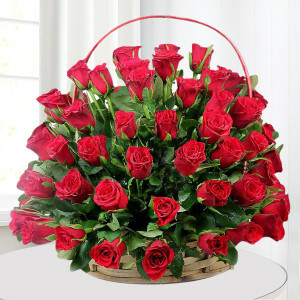 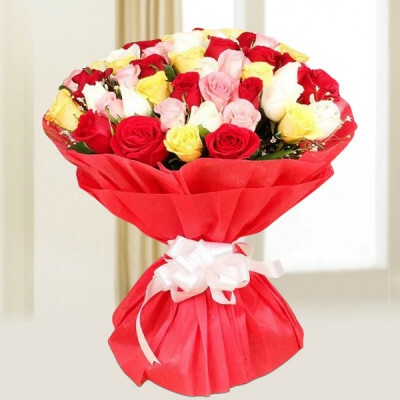 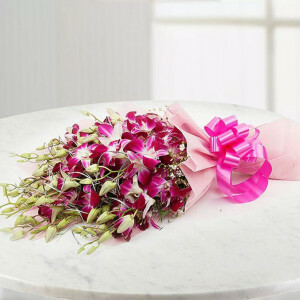 You can send your affection, wrapped around the soft petals of flowers, within 3 hours if necessary by opting for our express delivery. 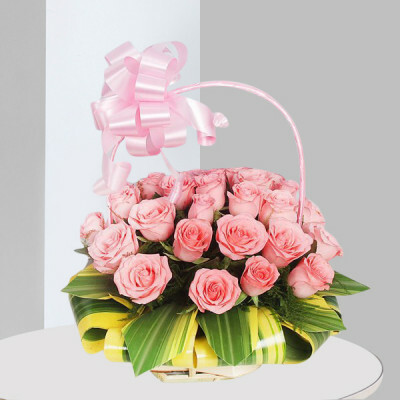 Give them an amazing surprise by opting for midnight or early morning delivery, and be the first thought in their minds, on their special day. 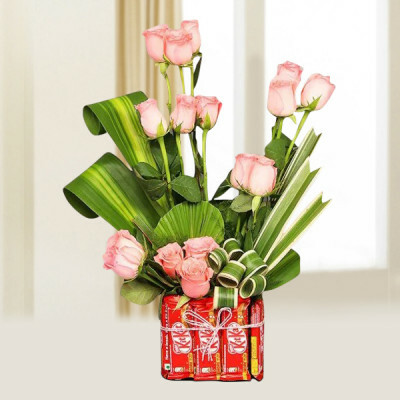 We cater worldwide, including countries like Malaysia, Australia, United Arab Emirates, Singapore, South Africa, Canada, Sweden, the United Kingdom, France, United States of America, and Germany.